One to Nothing describes a fight where the difference between winning and losing is vastly greater than a meager one-point lead. It is an existential battle: a confrontation between the individual and the abyss, where "nothing" is much bigger and greater than any single “one” could be. In either reading of the phrase is a sense of uncertainty. It is impossible to tell if the competition has just begun, if this is the final score, or if this is an interminable face-off that has no beginning or end, its players locked into eternal opposition. These photographs were made in Israel, a place of historic conflict where it is not always clear who is the victor and the victim. To an outsider watching the news, the score may appear easy to tally, but once immersed in the country itself, the struggle takes on daunting proportions and complexities. It is a Gordian knot, becoming ever more tightly coiled as you try to unravel it. These photographs are not political. They are not meant to defend a side or critique the problem. 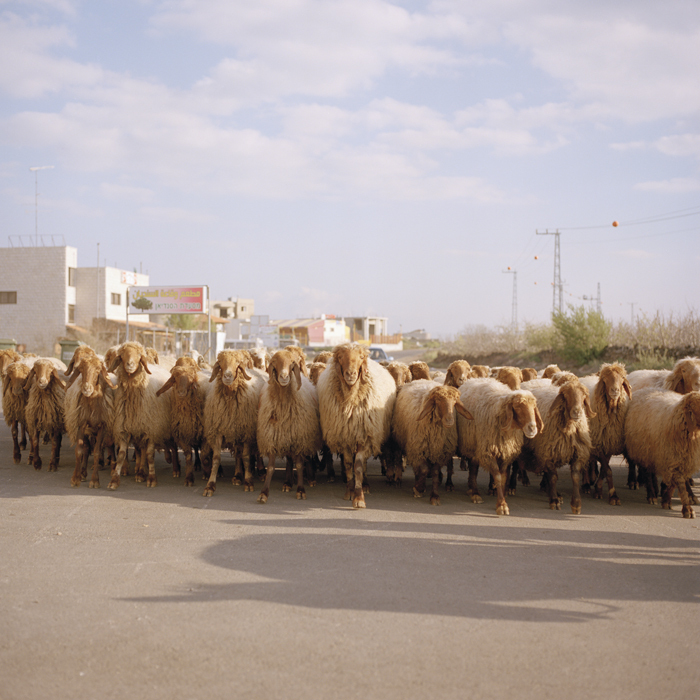 In Israel I had the privilege as a photographer of being removed from the hard facts, and instead moved by the echoes of conflicts and oppositions that became evident in the fabric of everyday life. These are images about the immensity of a struggle, the helplessness of the individuals in its midst, and a beauty that lies trapped beneath the tension. 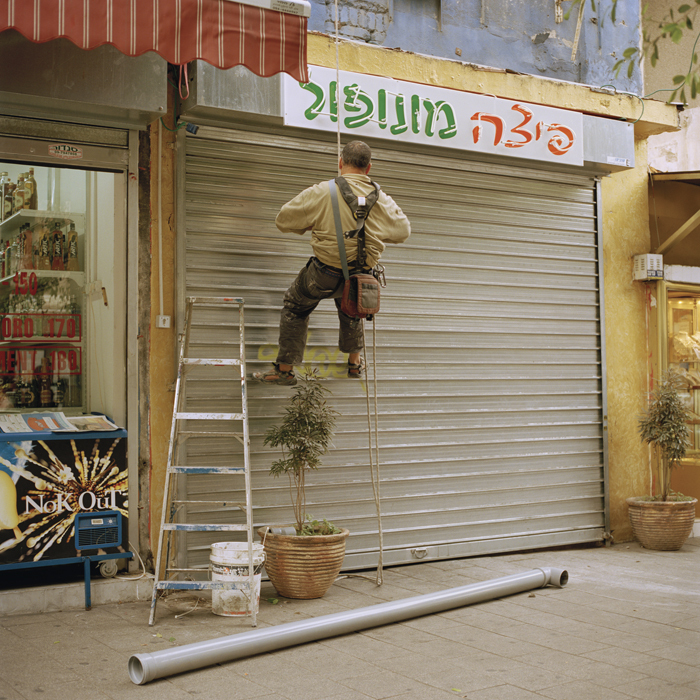 One to Nothing will be published in May 2011 by Kehrer Verlag, Germany. Irina Rozovsky is based between Boston and New York.